We strive to learn from God’s creation in all area’s of study and to do all for the Glory of God. It is our goal that every student would grasp our yearly objectives and be ready for the next big step in their lives. 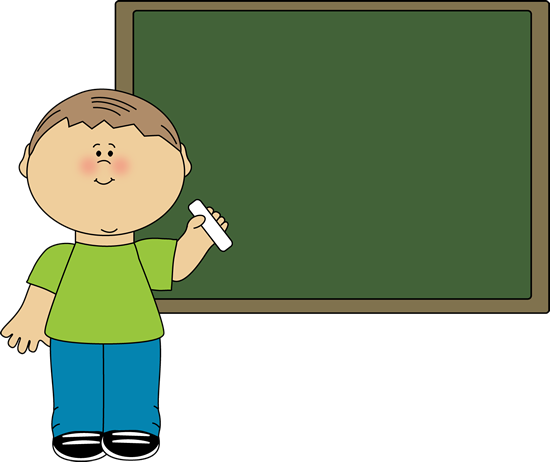 Click on the link below to view a PDF of our class schedule. Science: Units covered include: Biology: Cells, Genetics, Human Body, Plants, Habitats, Leaf Collection, Birds as well as many other subjects. Physical Science: Newton’s Law of Motion, Astronomy, Thermodynamics, Magnetism, Electricity as well as many other subjects. History: World History, Ancient Times (Ancient Mesopatamia, Greeks, Romans, Middle Ages, History of England), Age of Exploration, Creation, Includes map skills of Europe, Asia, Middle East and some world features. Composition: Our focus will be on the process of writing. There will be daily, informal writing as well as longer papers and essay that require the drafting, editing, and revising stages of the writing process. 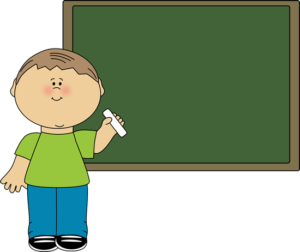 Emphasis will be placed on the organization of an essay, citation of sources, and development of a thesis. 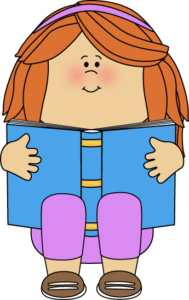 Reading: Accelerated Reader, novels, short stories, poems and book clubs. Shurley English: Daily opportunities to practice language and apply grammar rules. The seventh graders have the opportunity to be involved in Cross Country, Basketball, Pep Squad, Peer Mentor Leadership Group and Quiz Bowl. Annually we hold a Junior High Olympics that seventh graders can participate in. The seventh grade takes a few major field trips such as the “Tour of Crawford County”, the Cave Trip in southern Indiana, and Space Camp (every 5 years). In addition they take small local field trips throughout the year. 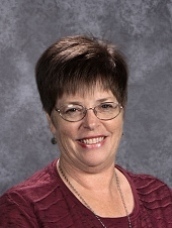 Mrs. Sue Wassel, NHCS Principal, has been teaching for 17 years at NHCS. She has a BA in Chemistry and is a certified teacher for 6-12th grades in Science, Social Studies and Math. Mrs. Wassel has been married to her husband, Mike, for 32 years. They have 3 grown children, 2 daughters and 1 son, that were all NHCS graduates. Prior to working at NHCS Mrs. Wassel was a chemist for Marathon Oil. Her husband Mike is also a chemist at Marathon and is the NHCS Treasurer. Mrs. Wassel is actively involved at NHCS and in her church. She has served as our Principal for 5 years. She offers after school tutoring for those in need and is also a Quiz Bowl Sponsor. She is a preschool teacher at Highland Church of Christ and is a member of their Missions Committee. Mrs. Kimberly Edrington is thrilled to say that she has been teaching at New Hebron for over 20 years. She has a B.S. in Education, and has made her home in the Jr. High department. At this time she serves as the Vice Principle. She has been married to her husband, Dean, for 23 years, and they have two grown daughters. She is also very blessed to be “Nana” to three precious grandchildren. She loves spending time with them, reading, crafting, and gardening. 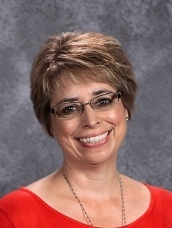 Mrs. Edrington is a strong advocate for Christian Education as well as strong academics. New Hebron is the perfect blending of those two essentials. New Hebron also has a great team of teachers and support staff. She feels very blessed to be a part of this school family. Please feel free to contact Mrs. Edrington at any time. Mrs. Katie Danner is entering her 2nd year teaching at NHCS. She has a bachelor’s degree in English Education from John Brown University in Siloam Springs, AR. Mrs. Danner currently resides in Robinson with her husband and 18-month-old daughter. She enjoys reading, camping, and spending time with her little family. 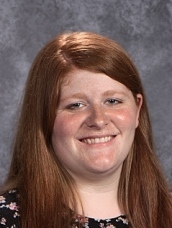 Mrs. Danner attended New Hebron, preschool through 8th Grade, and participated in basketball, quiz bowl, and cross country. She is a member of Pleasant Ridge Christian Church, where she leads worship, directs VBS, and helps out with the children’s ministry. Mrs. Danner can be reached during school hours through the school secretary at (618) 544-7619 or anytime via email at dannerk0316@gmail.com.